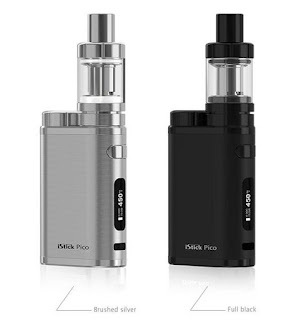 The Eleaf iStick Pico Kit launch two new colors, brushed silver and full black, whcih one do you like? These two colors are available in http://www.istick.org/istick-pico-kit.html , purchase now! 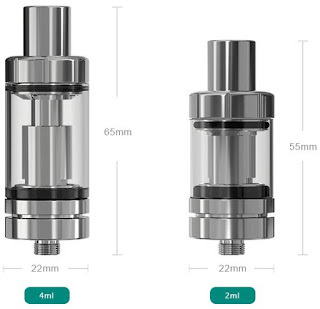 The Pico kit has two version for you to choose, one is match with the Melo III atomizer which has 4ml capacity, and another is match with the Melo III mini atomizer which has 2ml capacity, you can choose any one you like.